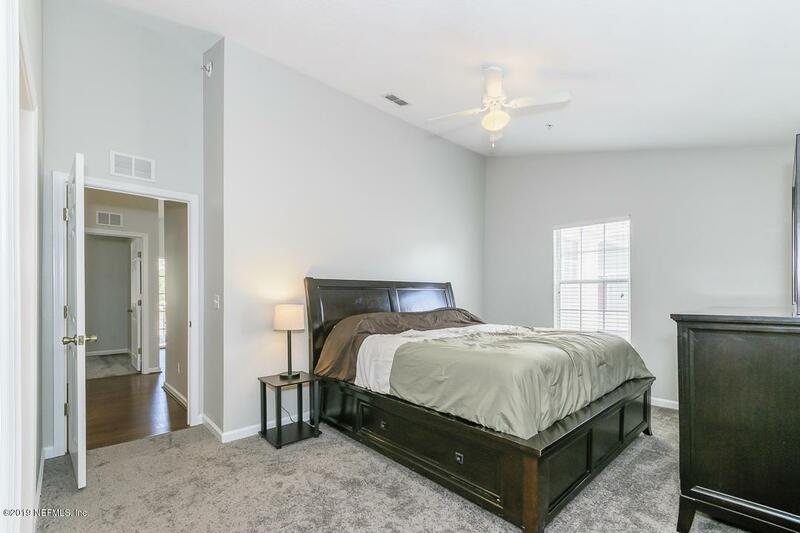 Come see this turn key condo located in the heart of Oakleaf Plantation! 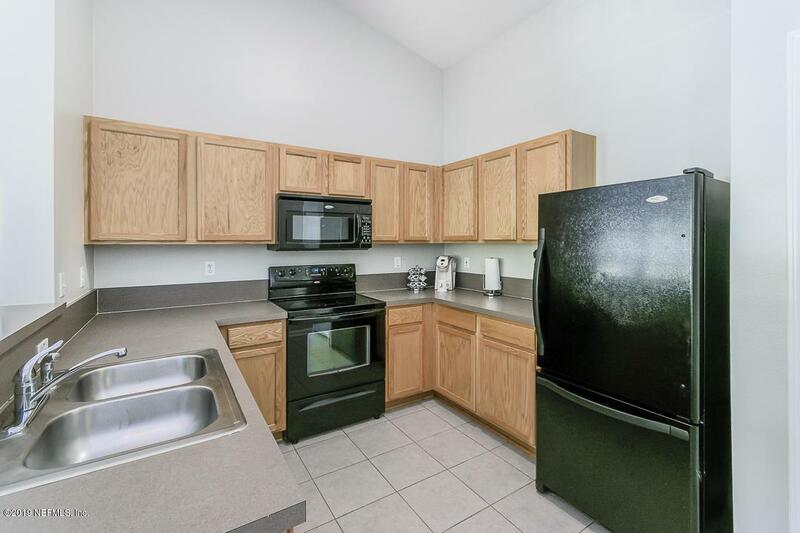 Move in ready with natural light and vaulted ceilings, this unit is sure to impress! 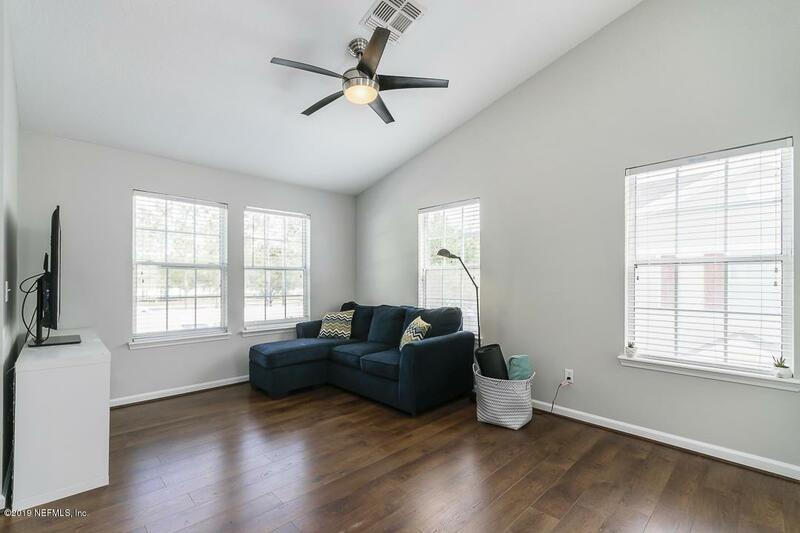 Fresh paint, fresh carpet, black appliances with all appliances staying, even the washer/dryer! The laminate floors span through the living areas with tile in the wet areas. The storage closet on the balcony is a great for your extra toys! 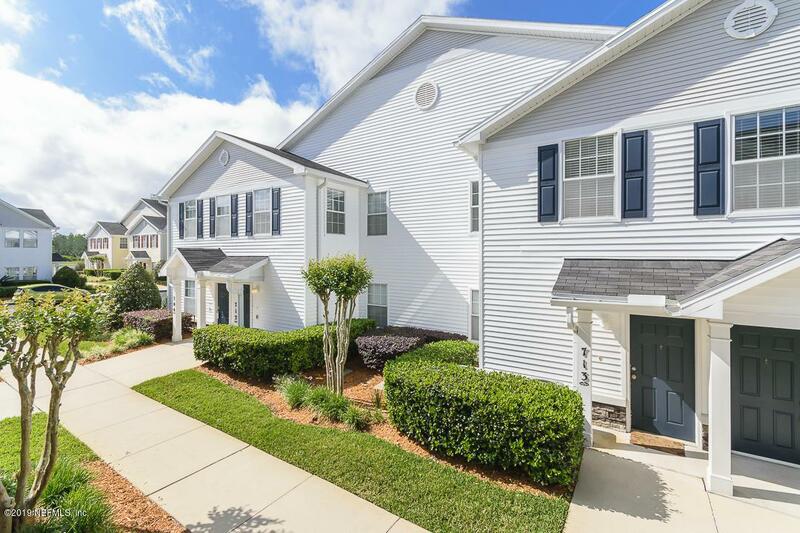 You can take advantage of either the neighborhood pool and fitness center or the state of the art amenities offered in Oakleaf Plantation! Never worry about yard maintenance, pest control, or your roof with the exterior covered by the HOA. You certainly don't want to miss this one, schedule your showing today!